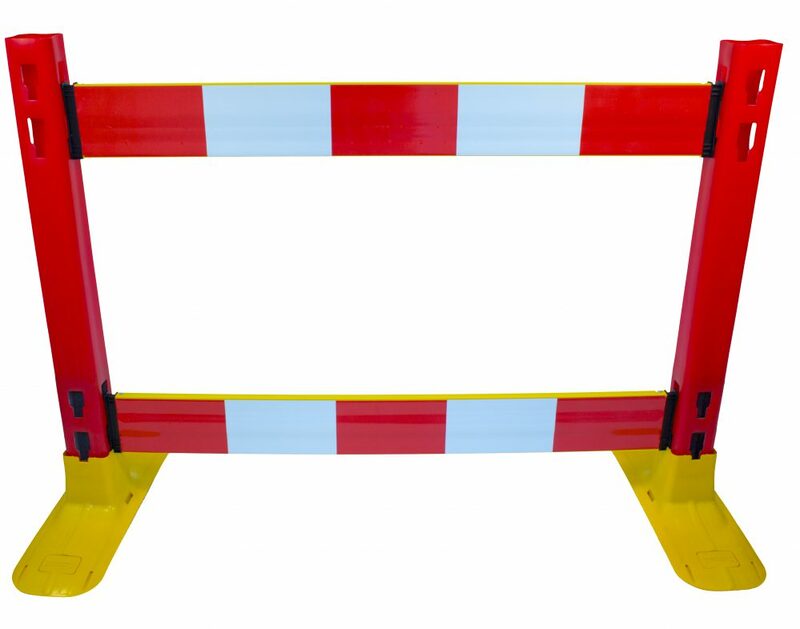 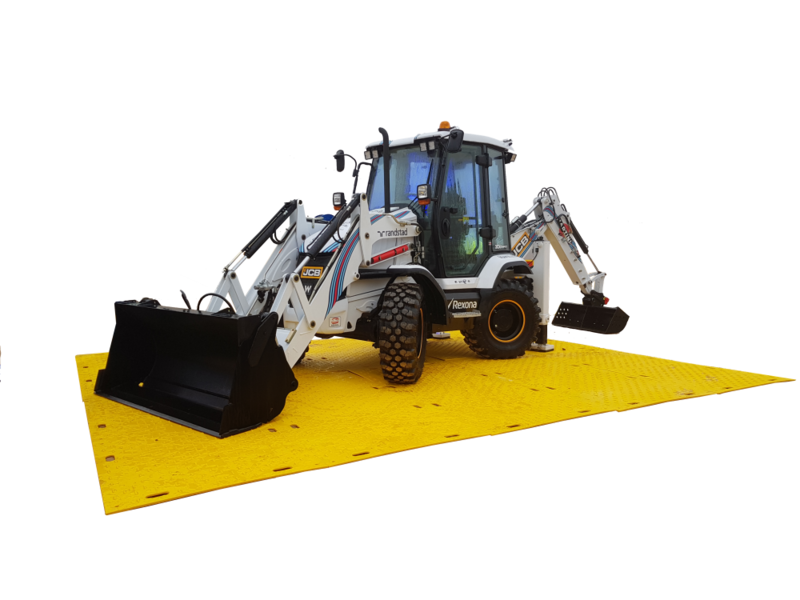 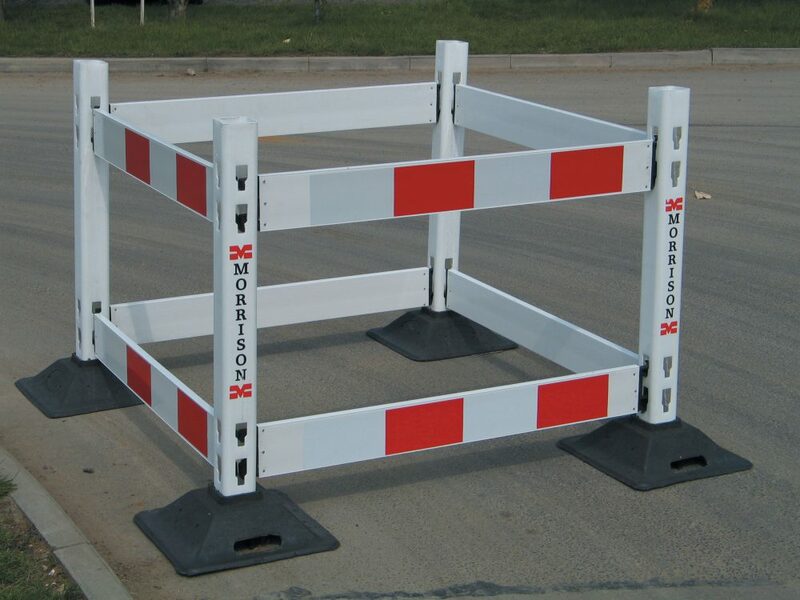 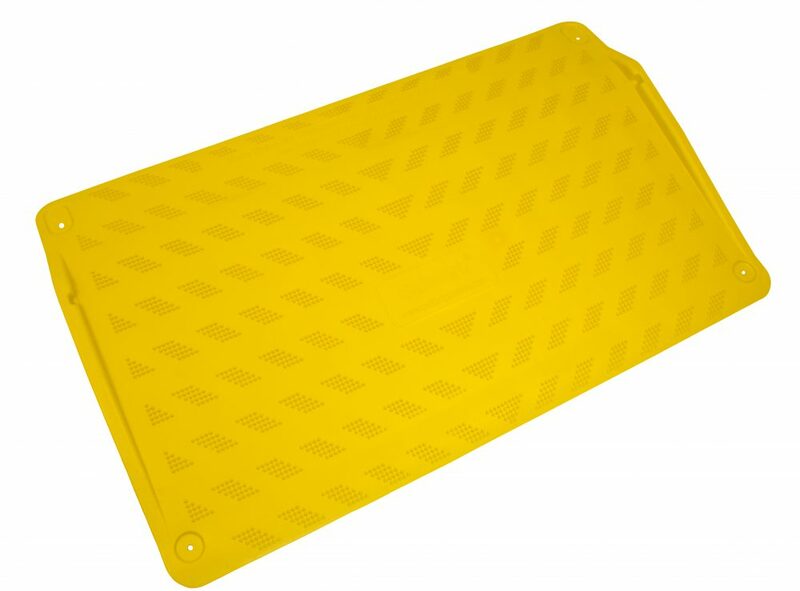 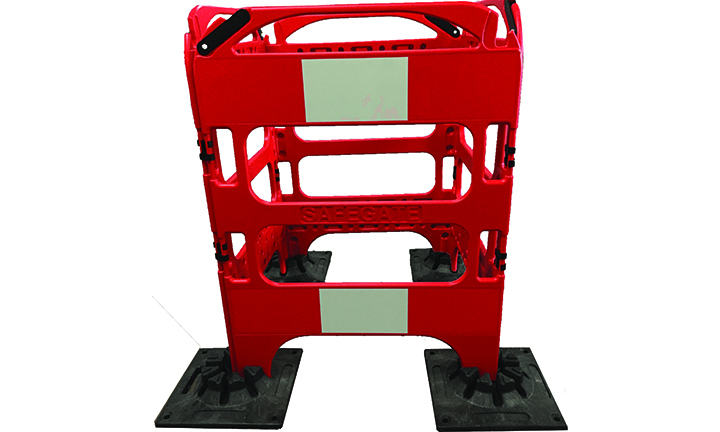 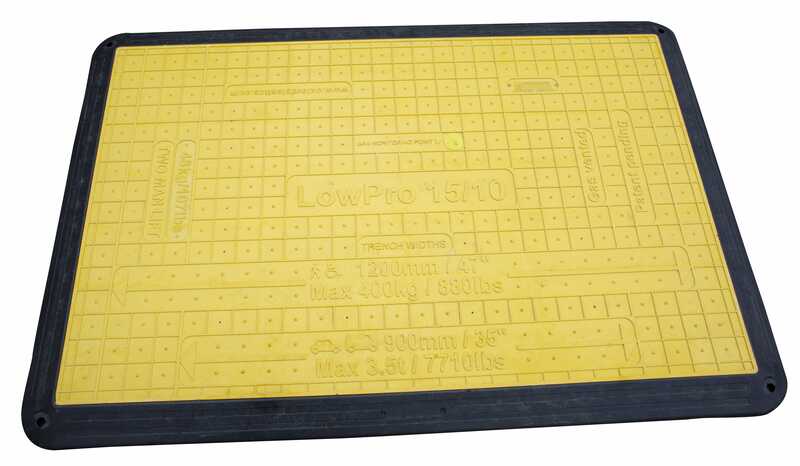 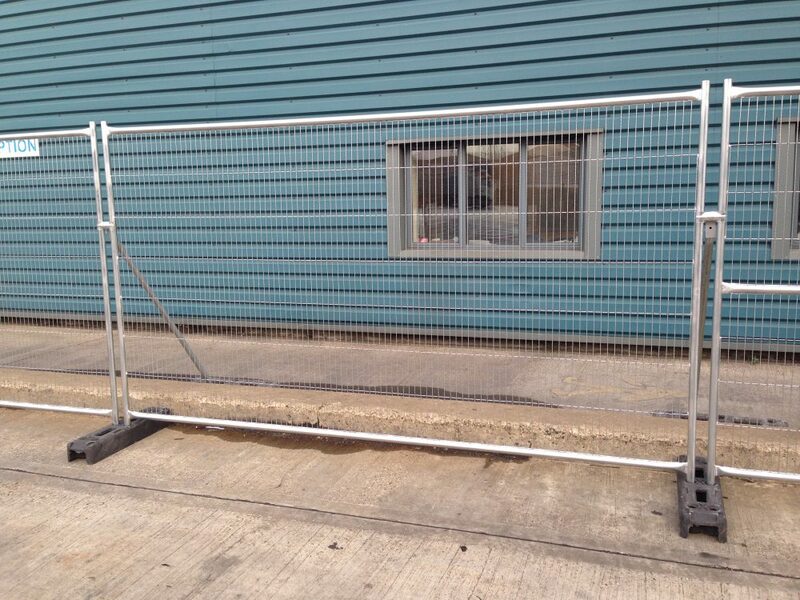 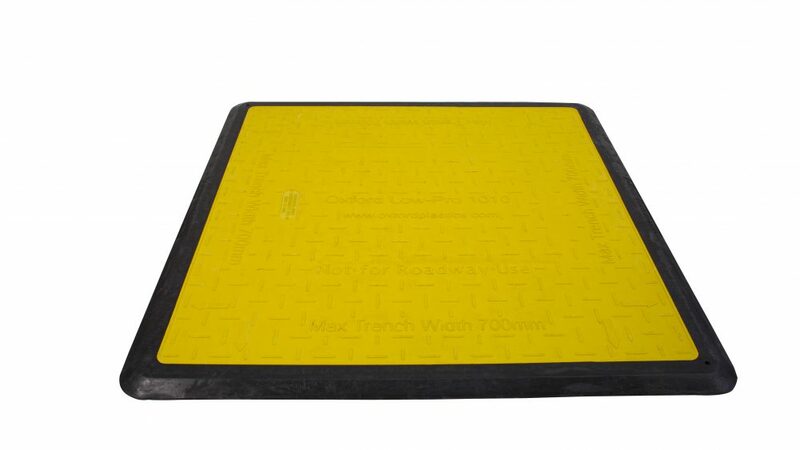 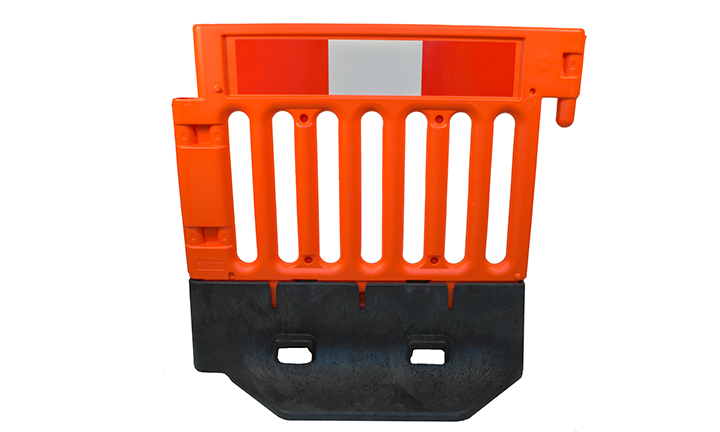 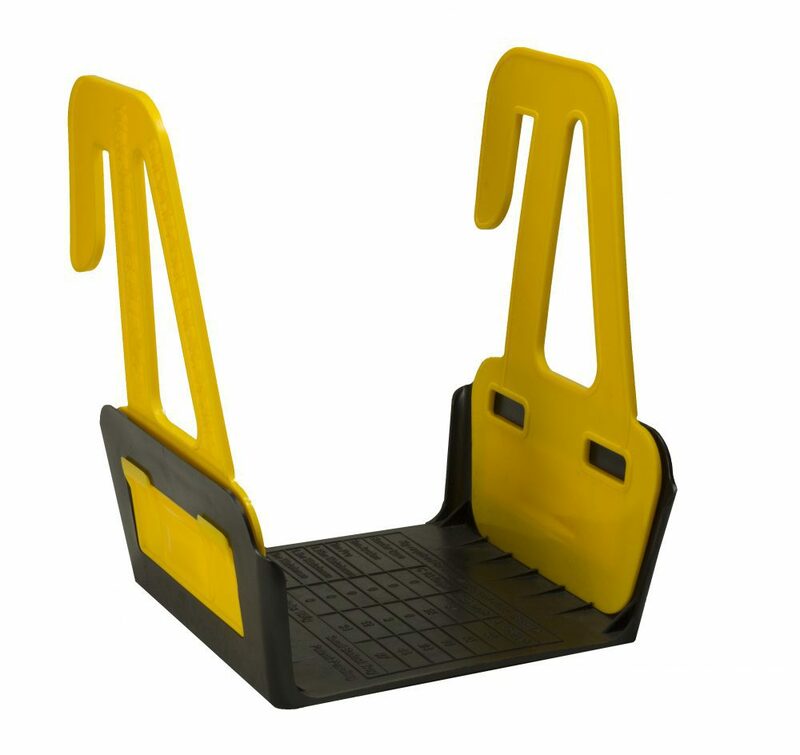 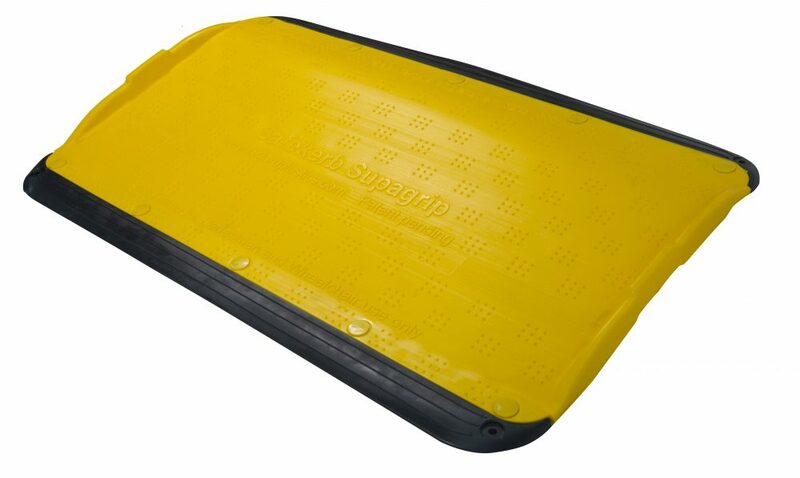 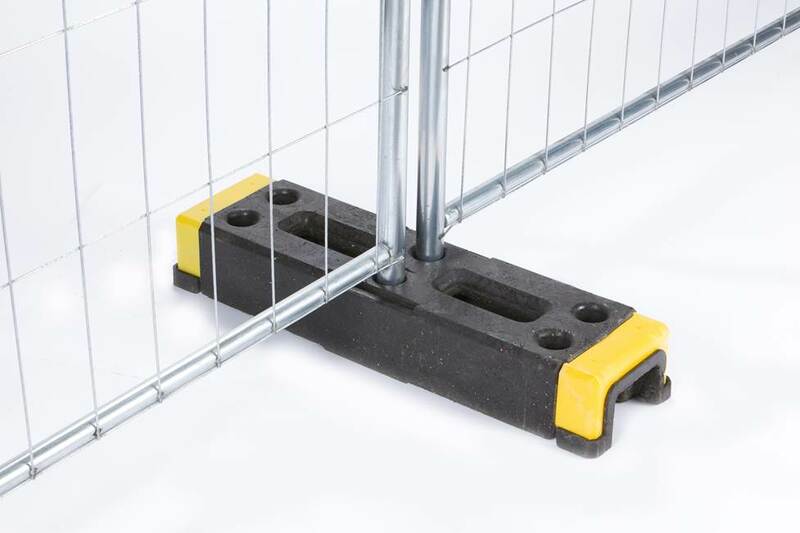 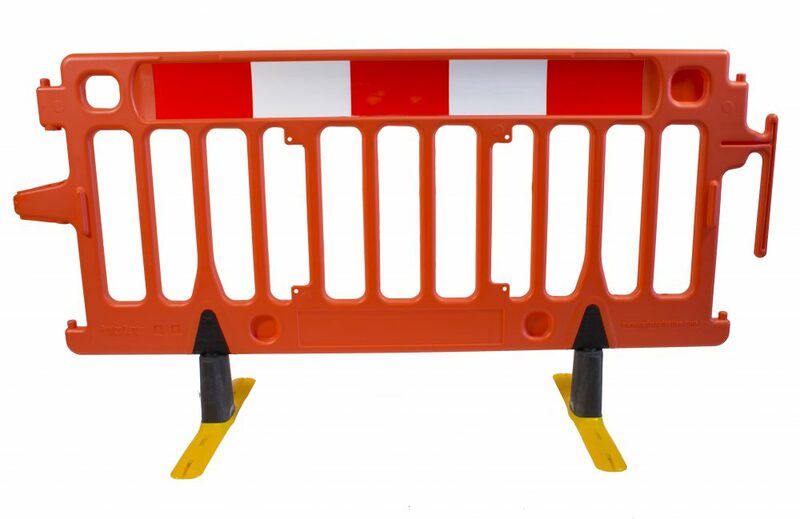 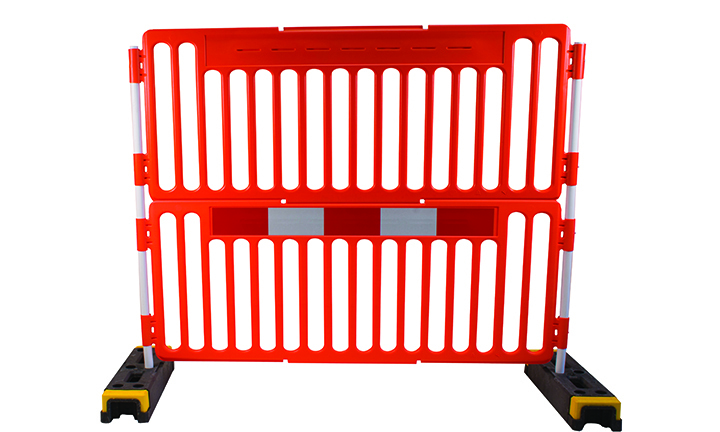 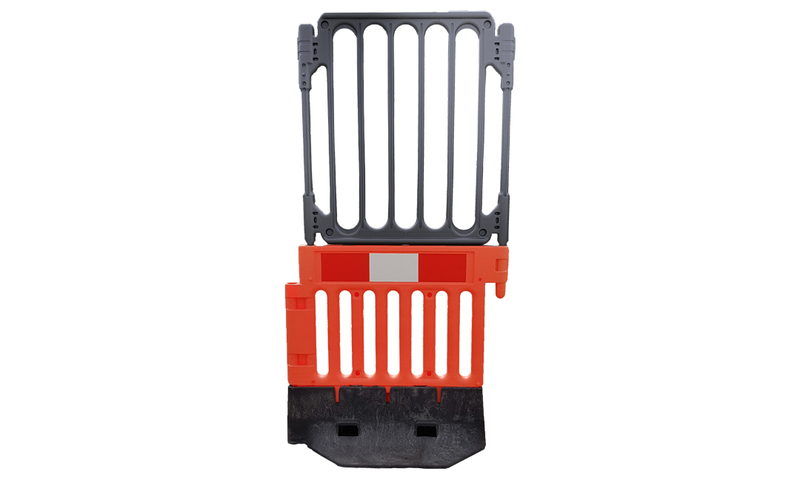 We manufacture pedestrian & traffic Plastic Barricades, LowPro Road Plates & Trench Covers, Ground Protection and TempFence products. 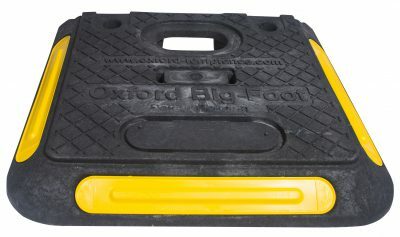 Over 30 years Oxford has developed manufacturing processes using a range of recycled and virgin materials. 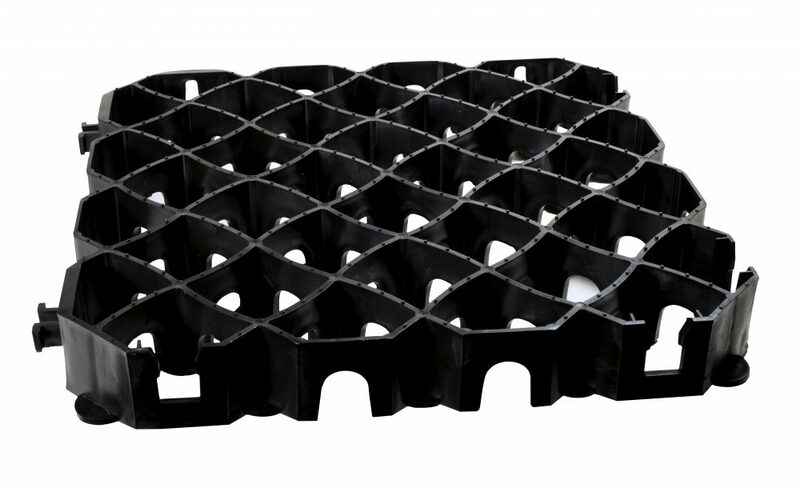 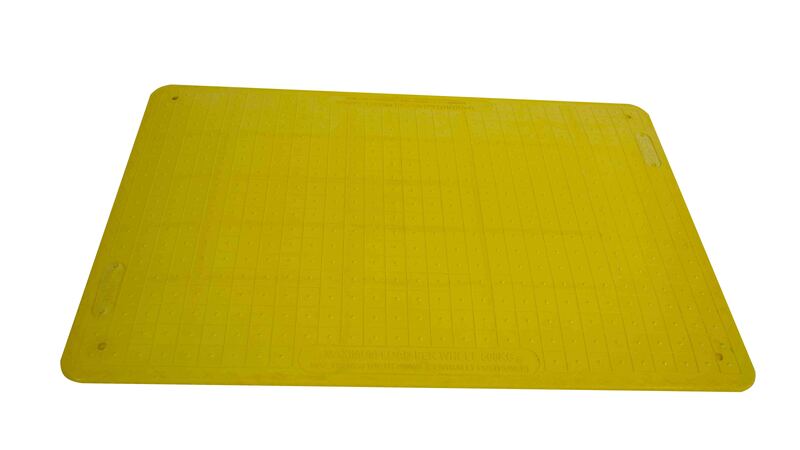 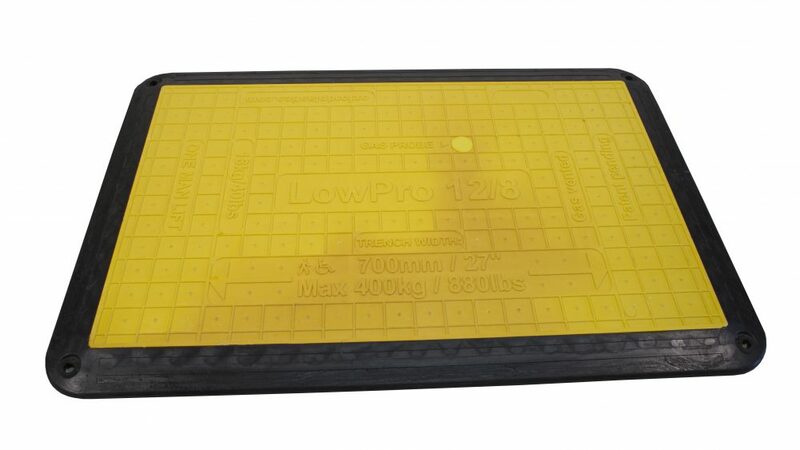 Our products are made to the highest quality: we design for manufacture.